When it comes to vanities there are so many different layouts, looks and colours to choose from. It can be difficult – so we’ve created this blog with some helpful tips. The first thing you should select for any renovation are your tiles. Tiles are the foundation for your bathroom – so the colours are generally the starting point for your whole design. This is fantastic news for you, because nearly every tile store has qualified designers on site that will help you with this selection. Screen resolutions and print outs vary dramatically! Something that looks red on screen/print out, can look bright orange on another. The variation between the online sample colours and what you get in person are very different. The brochure just gives you a rough idea of the colour range. Grab a couple of samples – you may change your mind or, your designer may want a range of options. This way you can hold a few options up in your bathroom space as well. Tip 5: Look closely at sample.. 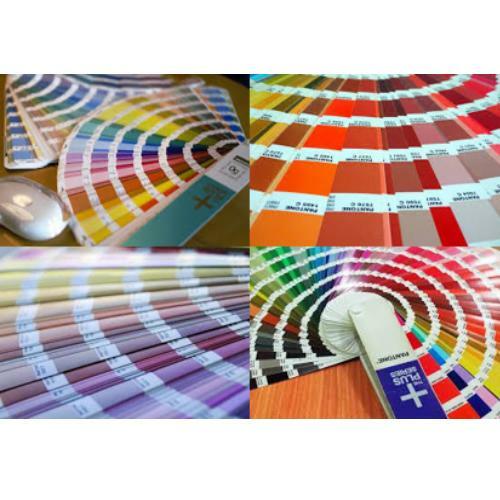 Many colour options have underlying tones (e.g. brown or grey) which may not initially be obvious. Have a close look at your sample as these undertones will be a lot more obvious when you have the vanity! We’re here to help. Ask any questions you’d like.